Can the Nerazzurri cut short the gap with their second-placed rivals? It is the match of the festive season in the Seria A as second place Napoli travels to Milan to face off against third-place Inter Milan on Boxing Day with the first three teams of the Serie A separated by eight points each. The hosts have been on poor form late with the side dropping points against the last-place Chievo Verona in their previous match before a solitary goal from Icardi saved his side the blushes against Udinese. 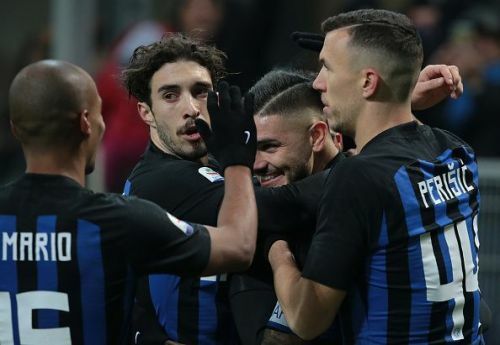 The Nerazzurri have just got five points from their previous four matches denting their chances of closing the gap to their second-placed rivals. The visitors though have by far surprised everyone with the start to their season that has seen the team from Naples dropping just 10 points with only two losses in the season. The match will also be significant for the Napoli boss Carlo Ancelotti who will be returning to his beloved San Siro for the first time since leaving AC Milan. 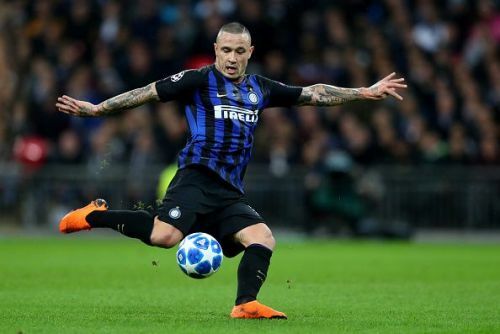 The biggest news of the season so far has been the omission of Belgian playmaker Radja Nainggolan from the Nerazzurri team due to disciplinary issues. Other than that Inter Milan have a strong side to call upon with Kwadwo Asamoah returning back from suspension while Dalbert is the only injury concern. Allan will face a late fitness test to determine whether the Brazilian will be fit enough to start the boxing day fixture while Vlad Chirches remains the only other absentee. The side from Naples has the better offensive and defensive stats compared to their opponents. The recent form also suggests Napoli are well poised to win the encounter but the quality and match winners within the ranks of the Inter Milan team is sure to make this an enthralling fixture.